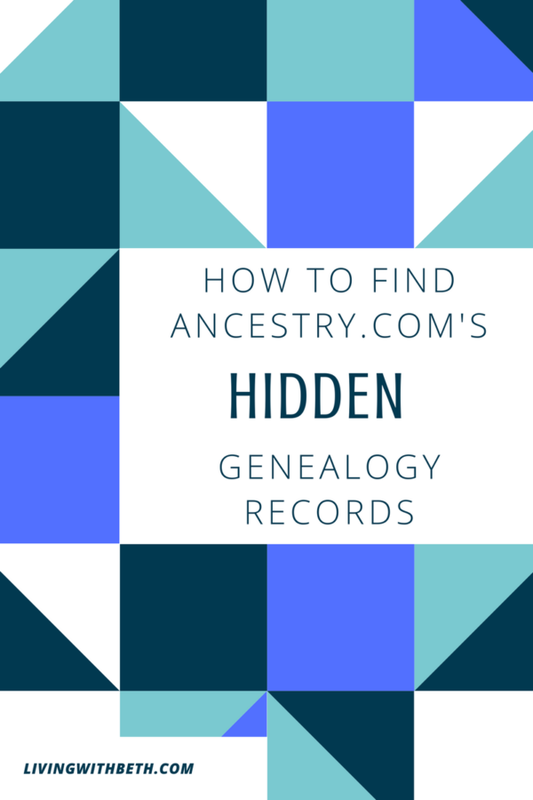 Ancestry.com offers a mindblowing array of genealogy records, but you might be surprised to learn that not all of those records show up in a normal search. The site also contains a large number of records that haven’t been indexed into the standard search function. These “browse-only” collections are mostly invisible to the average Ancestry user. Some of these collections have been around for years, while others are new to the site. Either way, they’re not searchable unless you make a point of looking for them. If you don’t already have an Ancestry.com account, you can try Ancestry.com and get 14 days for free and start your free family tree . 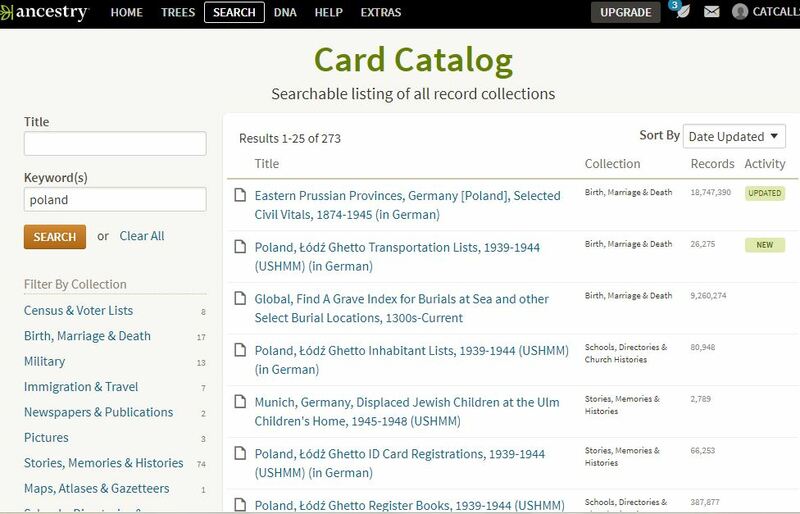 Login to Ancestry.com and select Search, Card Catalog. Type a keyword in the search box, such as a country name or state name and click Search. If desired, in the left pane, select a type of collection, such as Birth, Marriage and Death. On the right, you should see the results of your search. 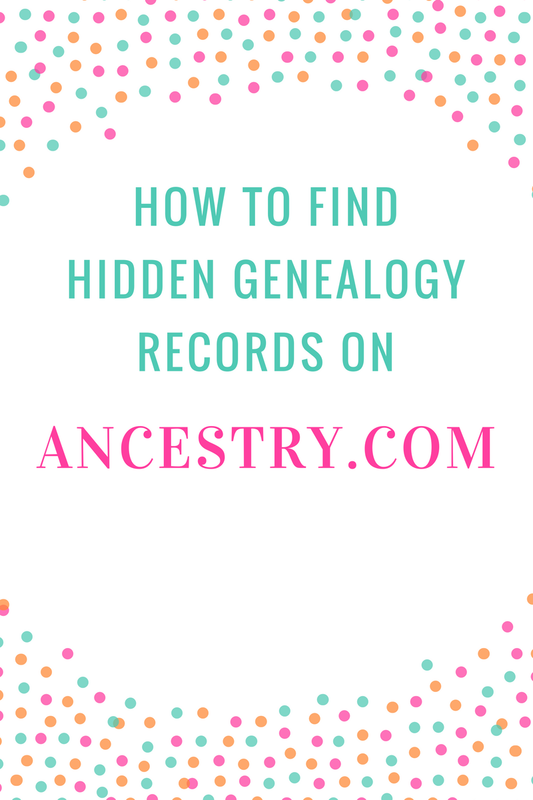 You may see some types of records that you didn’t find when you were searching Ancestry.com previously – the ones that aren’t indexed into the global search function yet. You’ll know that you’ve located a browse-only collection if you click on it on the right, and there’s no way of searching within the record. 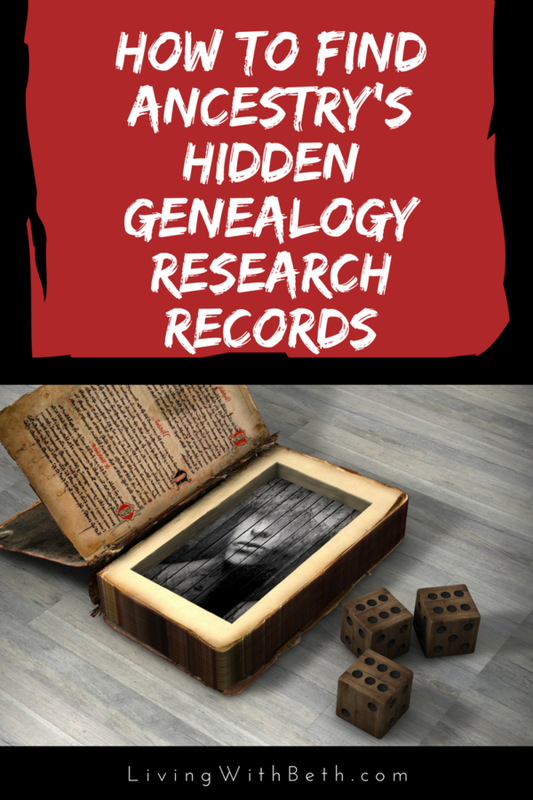 You may hit on a gold mine of genealogy information in these collections, but you’ll probably work hard for it. Without a search function, you’ll need to browse through the documents themselves, eyeballing them to locate anything of use to you. Some of the records you find in the card catalog are searchable, but you’ve never seen them come up in your search results before, for whatever reason. Those can prove useful to you as well and also consist of records that were previously hidden from you, since you never found them in your regular research. This technique of looking through actual records rather than searching for records is akin to the way research used to be conducted in the past, before there were internet genealogy databases. Back then, a genealogist might visit a library or historical society and browse through books, microfilms and papers, looking for that holy grail of an ancestor. 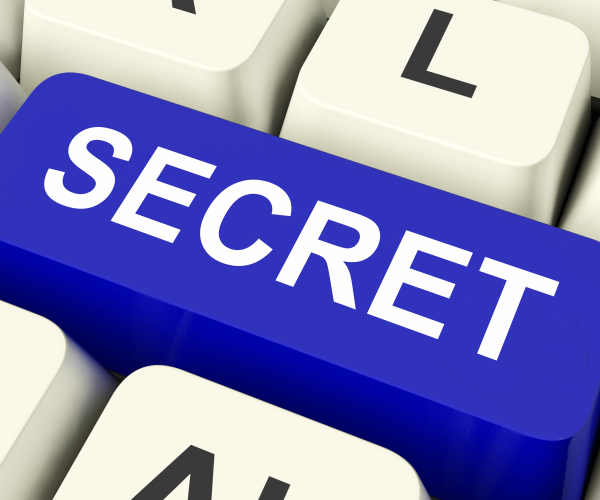 Browse hidden records when you’ve got a lot of time and patience to spare. You’ll find some of the browse-only records easier to navigate than others. Some are in good viewable condition while others take some serious effort to read through. Some records might not have been indexed because the writing is so hard to read. 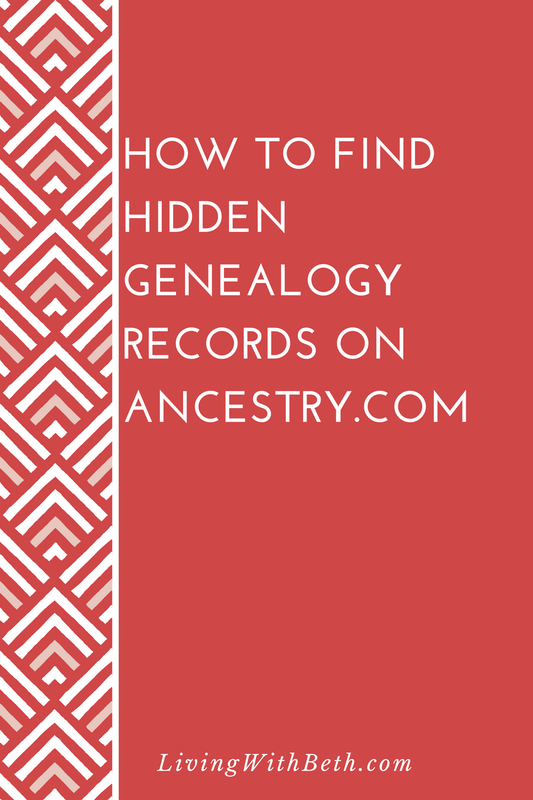 You’ll also find that FamilySearch.org, the large free genealogy site, has collections that don’t come up in their regular search. They have a similar section to Ancestry’s card catalog. In either Ancestry or FamilySearch’s browse-only collections, you might see some with very similar titles. Look carefully at the collection names. They might seem like the same collection at first glance, but there’s probably something slightly different about them if you look closely enough. 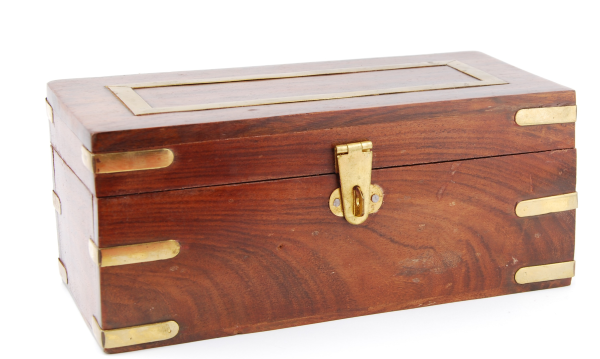 You can save items from the Card Catalog to people in your Ancestry.com family tree. However, the process might look a little different, depending on the record. 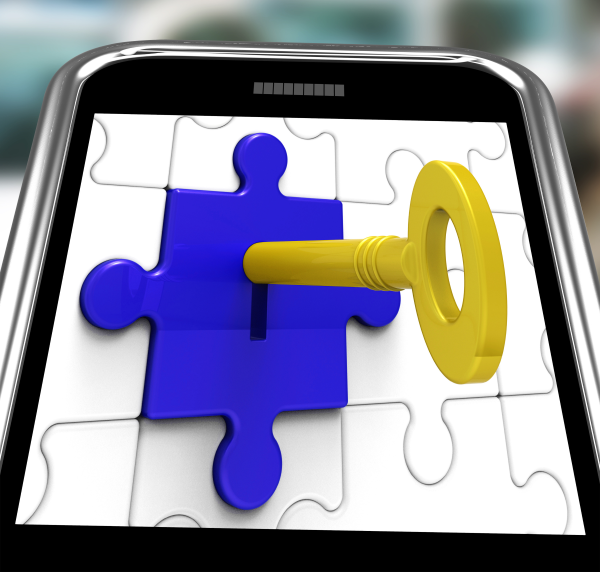 Is Cell Phone Insurance Worth the Money?